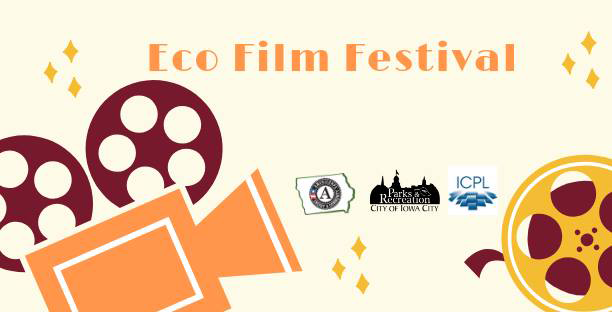 This Eco Film Festival will be held once a month starting in April and ending in August. 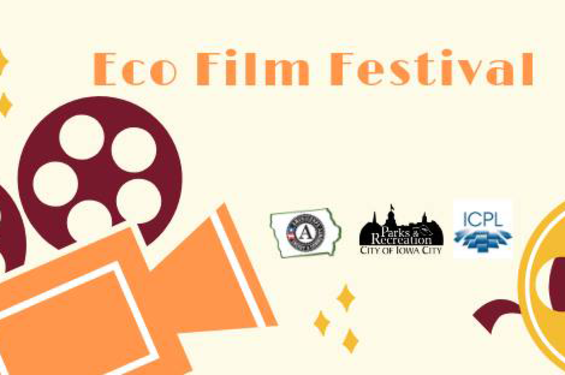 This event is hosted by Green Iowa AmeriCorps in collaboration with the Iowa City Parks and Recreation Department, Iowa City Recycling, and the Iowa City Public Library (ICPL). All films will be shown in Meeting Room A of the ICPL at 7:00 pm. There is no fee to participate and all are welcome. April 18: "No Impact Man"
May 9: "Revolution: The Fight to Save Our Oceans"
August 8: "Living the Change"